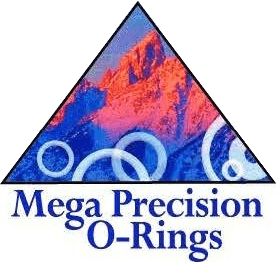 The owner of Mega Precision O-Rings has over 42 years of hands-on experience in the engineered plastics industry and has been running his own business for 27 years. 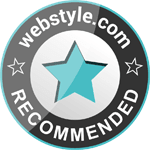 Along with his knowledgeable team, he has worked with many clients throughout the United States. itself on its reputation of manufacturing the highest quality parts with the shortest lead time in the industry. Our highly-qualified manufacturing employees take the time to do the job right — always to the customers' specifications. We manufacture custom parts for uses in the aerospace, agriculture and leisure industries, in applications ranging from pumps, audio/video projection systems, irrigation pumps and accessories, scuba gear and pool products. We are capable of manufacturing parts for your industry or applications. We take pride in being leaders in this industry. Our team understands the importance and value O-Rings serve. They need little space and are designed for static and dynamic applications. 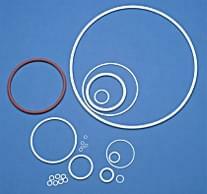 O-Rings that are designed the right way are effective on many levels. 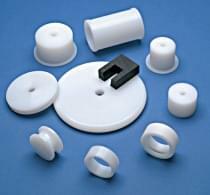 The simplicity, low cost and simple installation make solid, concentric O-rings the most widely used seal in history. To learn more about our manufacturing process or our O-rings, please get in touch with us directly.